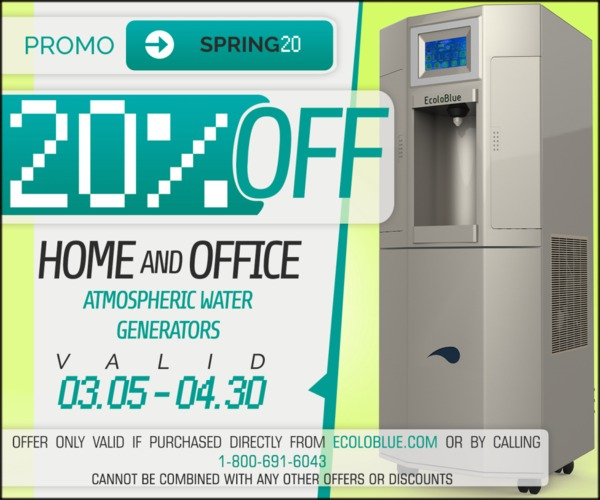 Interested in 20% off your purchase of an EcoloBlue Home/Office Atmospheric Water Generator? Now that the weather is getting nicer, and the humidity is rising, now is the perfect time. 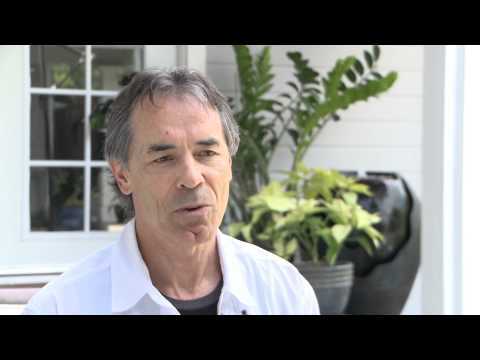 Do you live where water mains break, or the water is contaminated? Do you want to cut your reliance on bottled water, and reduce plastic bottle waste too? What is your contingency plan for water in a natural disaster, or when you are under a boil water order? 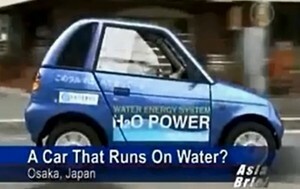 Are you familiar with atmospheric water generators and water from air technology? Humidity dependent, you could have up to 8 gallons of water a day. It’s something everyone should look into, have you?